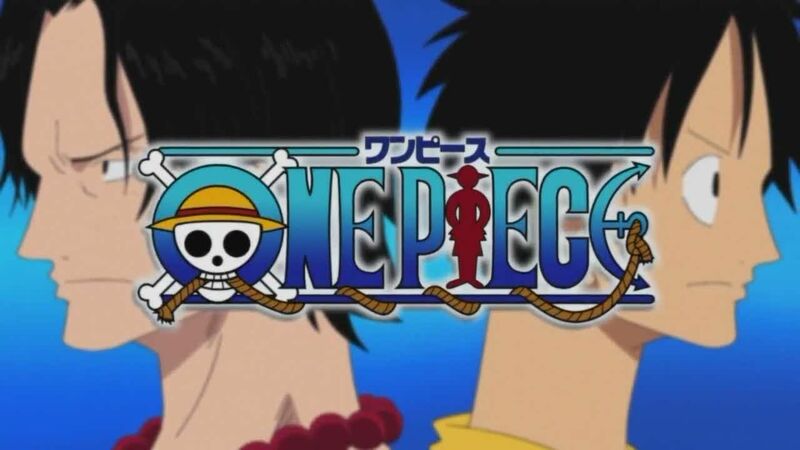 You are going to Watch One Piece Episode 354 English dubbed online free episodes with HQ / high quality. Stream Anime One Piece Episode 354 Online English dub I Swear to Go See Him! Brook and the Cape of Promise. Luffy, Usopp, Sanji, and Zoro tell the rest of the crew how they got to meet Laboon as they started their new journey, while Brook reflects on his promise to return to Laboon amidst his duel with Ryuma. Luffy declares his intention to make Brook a part of their crew, and the Straw Hats prepare to counterattack the forces of Thriller Bark in order to reclaim what was stolen from them.